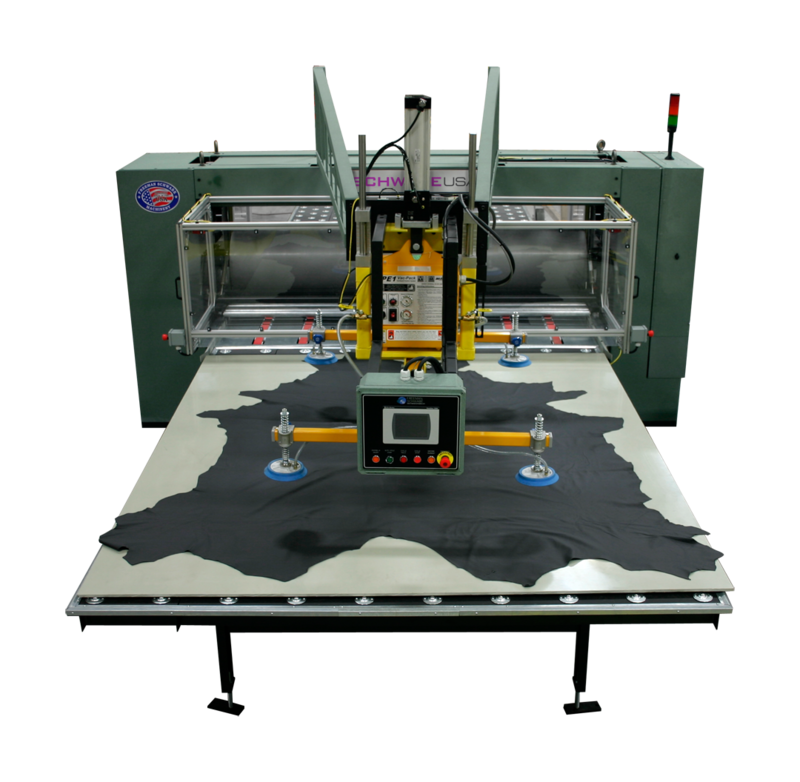 Freeman Schwabe is a global OEM of the highest quality die cutting presses, cutting & material handling systems and manufacturing software, including the world-renowned brand of SCHWABE USA presses, designed, engineered and built in Cincinnati, Ohio, USA. Since 1935, Schwabe Presses can be found in Manufacturing Plants on six of the seven Continents! Approximately one-third of annual sales are outside of the USA! 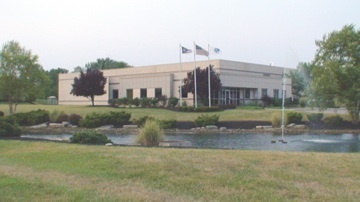 Freeman Schwabe Machinery’s Global Headquarters is located just East of Cincinnati, Ohio USA in Union Township and Clermont County. The Company is led by Greg DeFisher as President/CEO. 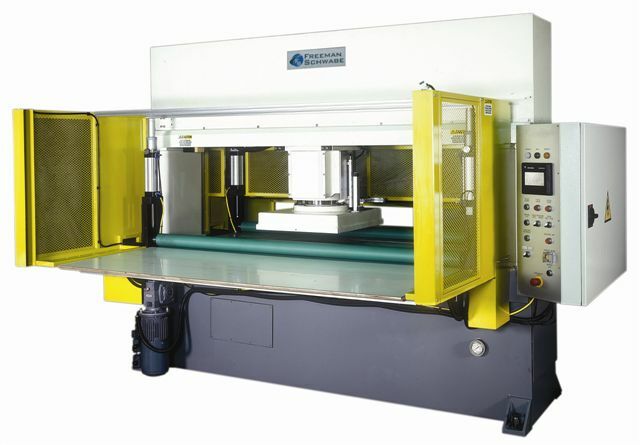 Freeman Schwabe Machinery continues to design, manufacture and service our own product line of die cutting presses and compression molding machines. Our commitment to quality, performance and placing the customer first has earned Freeman Schwabe the reputation as one of the top manufacturer’s of presses and machines in the world. The quality and diversification of Freeman Schwabe’s products has provided our customers the accuracy and performance to succeed in today’s global marketplace.